When it comes to making your pup happy, it’s not hard to do — table scraps, belly rubs, and dog park romps are all tried-and-true tactics to inspire extra puppy gratitude. 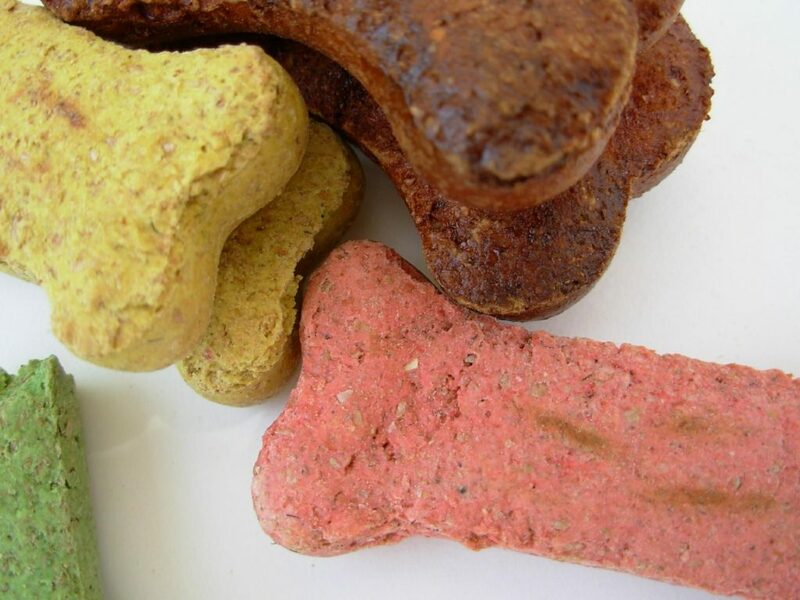 But we should also be thinking about what we’re putting into our dog’s bodies, and ensuring that every treat they get helps them maximize nutritional value. One great way to do that? 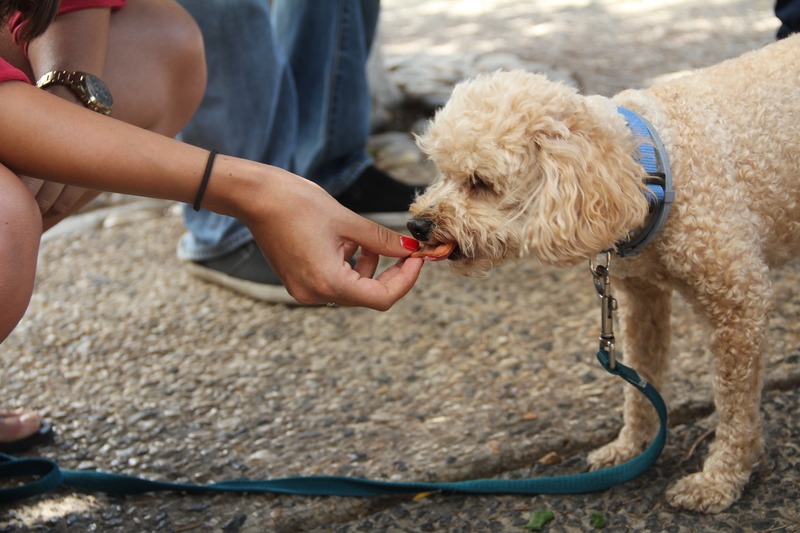 Besides being readily available during the fall and winter months, and readily delicious in a huge variety of human-friendly dishes, pumpkin is remarkably healthy for the canine set. Why? Well it’s simply loaded with nutrients — fiber and beta carotene —that act as antidotes to constipation and diarrhea, as well as an anti-inflammatory. For added measure, the seeds are high in fatty acids and antioxidants that contribute to healthy skin and a shiny coat. Below are a couple ways to maximize treat time with this powerhouse ingredient that will send tails a-wagging with a little extra cheer. Combine ingredients and roll out to ½ an inch thick, then cut out treats with the shape of your choice. Bake for 40 minutes in a 350-degree oven until hard. Simple to make, and oh-so-helpful for doggy digestion. Stuffed to the gills with veggie goodness. Beat pumpkin puree, peanut butter, and eggs together with an electric mixer. Gradually add oats and 2 1/2 cups of the flour at low speed, beating just until combined. Add an additional 1/4 cup flour at a time until the dough is no longer sticky. Add carrot, zucchini and spinach, beating just until incorporated. Author byline: Written by Casey Dickson, Rover.com community member. Rover is the nation’s largest network of 5-star pet sitters and dog walkers.